With the help of the experienced professionals, we are manufacturing the Pharma Steam Sterilizers, special equipments used to make a product free from live bacteria or other microorganisms. The sterilizer process is used to kill all microbes. 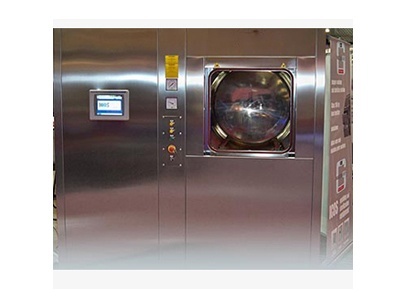 The Steam Sterilizers varies from hospital to hospital. Sterilization process is used for cleaning and sterilizing surgical instruments. We are offering a wide range of process flexibility suited to customer requirements and are delivered as customized solutions. Now a day the industries such as pharmaceuticals and health care have become more concerned about safety issues and thus sterilizers become an essential component for controlling microbial contamination. Instruments are cleaned manually or mechanically. Extended life and maximum value. Equipped with heat resistant handles and steam release/control valve. Inclusive of - inner & outer stand.